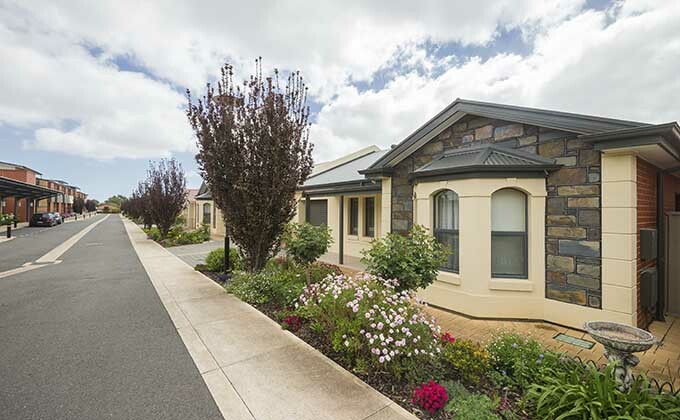 Our Retirement Village in Magill provides affordable living with a rewarding lifestyle in a safe and supportive environment. 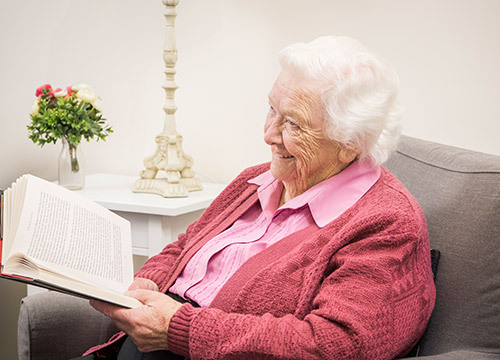 Our Magill Independent Living Units (ILUs) are situated amongst the beautifully landscaped grounds of Daly Oval, and are co-located with our 96-bed Magill Residential Aged Care facility. 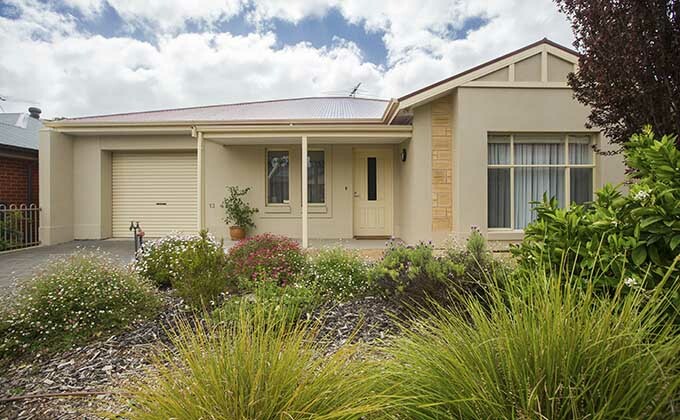 With a wide range of floor plans and units located on Bricknell Street and Harrow Road, as well as on the internal common driveway (to the aged care facility), there is something to cater for all resident needs. Our onsite property team will ensure that your home (and your garden should you wish) are maintained to the highest standard, so that you can enjoy the care and stress free lifestyle you have always dreamed of.